The Art And Science Of Cooperative Development - CooperationWorks! 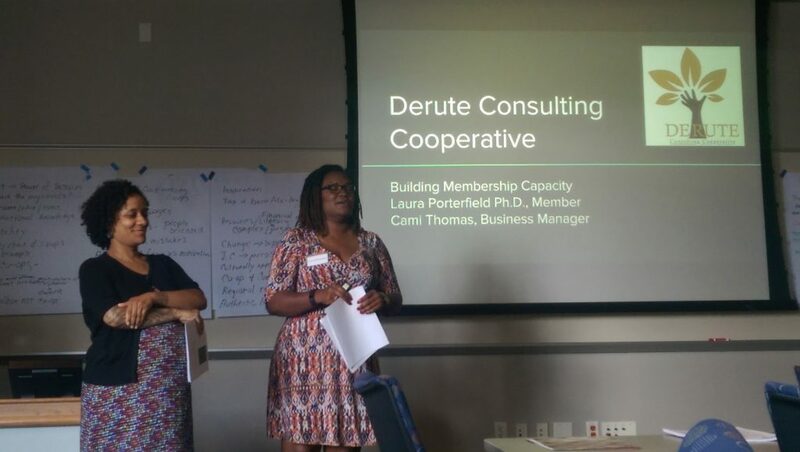 The first session of The Art and Science of Cooperative Development lays out the basics of the cooperative model, including governance, feasibility, business basics, and memberships. 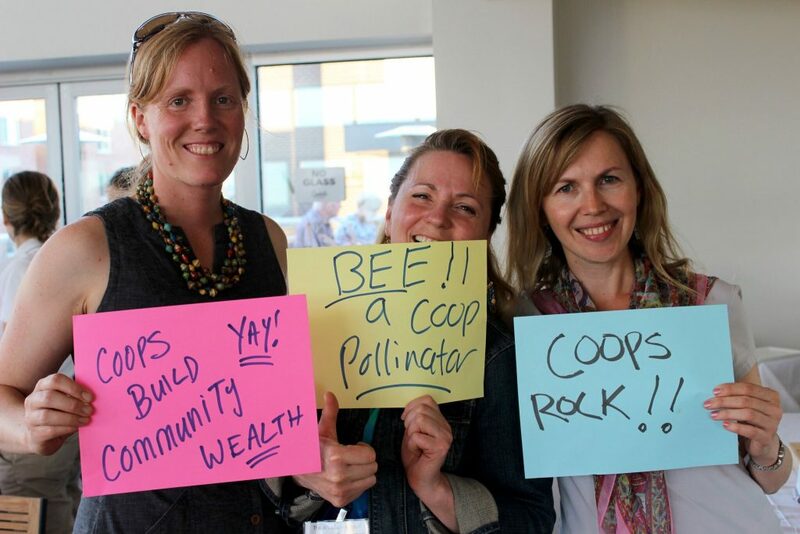 Additionally, we’ll cover topics ranging from cooperative history to building your cooperative ecosystem. This session will dive deeper into topics like feasibility, explore a wider array of business planning tools, include more information and resources for later stages of business development, and put more emphasis on the field of cooperative development and the participants’ role in it. Session 3 is a five-day, webinar-based training that gives participants hands-on experience building their own Excel workbook to determine the feasibility of a start-up co-op. Registration Closes Friday April 19th! Building Blocks (formerly Session 1) provides a thorough but introductory overview into the field of cooperative development. This session lays out the basics of the cooperative model, including governance, feasibility, business basics, and memberships. 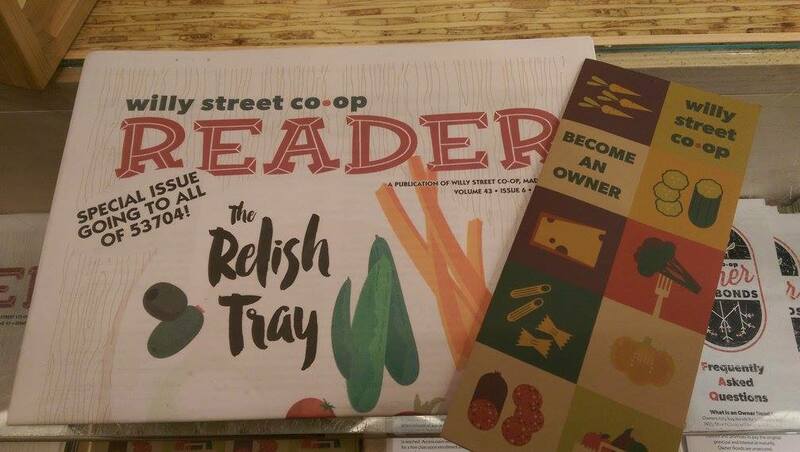 Additionally, we’ll cover topics ranging from cooperative history to building your cooperative ecosystem. 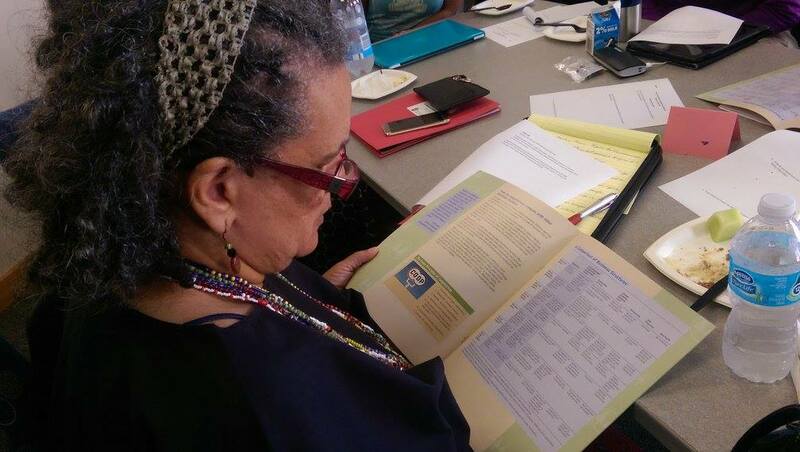 Participants will learn from case studies that delve into particular topics in co-op development, such as investment cooperatives, conversions, and assisting groups in low-resource communities. Additionally, tours to local Madison co-ops and ample networking opportunities this intensive, productive, and meaningful training. Check out the Building Blocks 2019 Agenda! The next offering of Building blocks will be May 20-23rd in Madison, WI. The training will be held in Memorial Union. We’ve reserved a room block with the Hampton Inn and Suites, about a 10-15 minute walk from the training site. Rooms are $149/night for either a king or double queen room. Once registered, you can reserve your room here. Rooms will be available for attendees at this rate until April 19th, 2019. After that date, we cannot guarantee that rooms will be available or that they will be available at that price. More trainers and bios coming soon! Margaret Bau has been a Cooperative Development Specialist with USDA Rural Development for nearly 20 years assisting in the formation of over two dozen Wisconsin cooperatives in a variety of industries from health care, local foods to senior housing, nonprofits and forest management. Ms. Bau developed an interest in cooperatives while organizing a rural women’s income generating project as a Peace Corps volunteer in Costa Rica. Ms. Bau earned a master’s degree in economic & community development from the University of Minnesota and a bachelor’s degree in psychology from Carroll College. 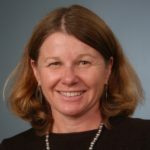 Margaret Lund is an independent consultant specializing in community development finance and shared ownership strategies. 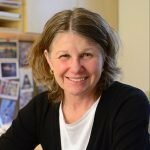 Ms. Lund spent 16 years as the Executive Director of the Northcountry Cooperative Development Fund, a CDFI lending to cooperatives of all sectors. 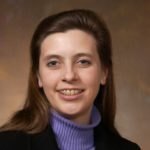 Ms. Lund is a past board member of the National Cooperative Business Association where she chaired the Cooperative Development and the International Development committees as well as a national task force on cooperative capital formation. Ms. Lund has been featured as a speaker, trainer, and panelist for a wide range of organizations including the Opportunity Finance Network, the National Credit Union Administration, the National Association of Housing Cooperatives, the Consumer Cooperative Managers Association, and the U.S. Federation of Worker Cooperatives. 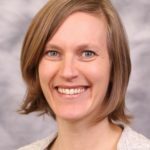 Courtney Berner joined the University of Wisconsin Center for Cooperatives in 2011 and served as a cooperative development specialist until assuming the role of executive director in January 2018. As the executive director, she develops courses, conferences, and other educational programs and works closely with the Center’s faculty director on the Center’s strategic direction. 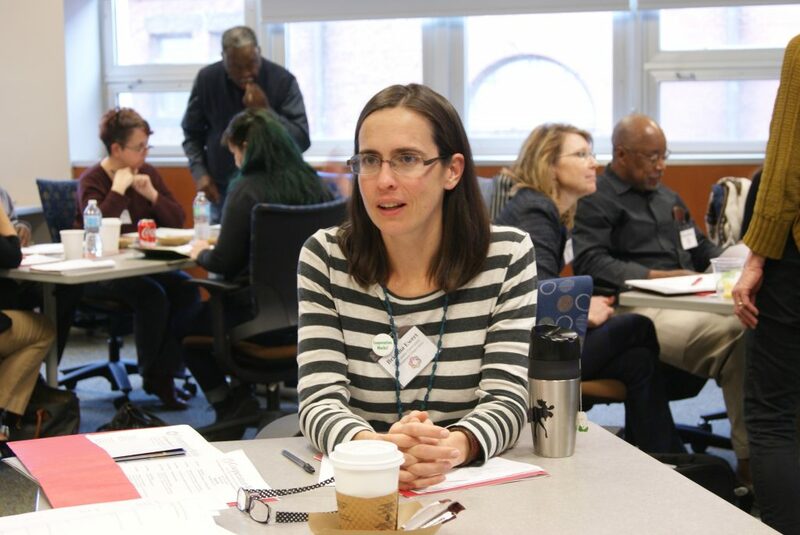 Courtney teaches a course on cooperatives at the University of Wisconsin-Madison that focuses on the role and management of cooperatives, cooperative groups, and collective action. Courtney holds an M.S. 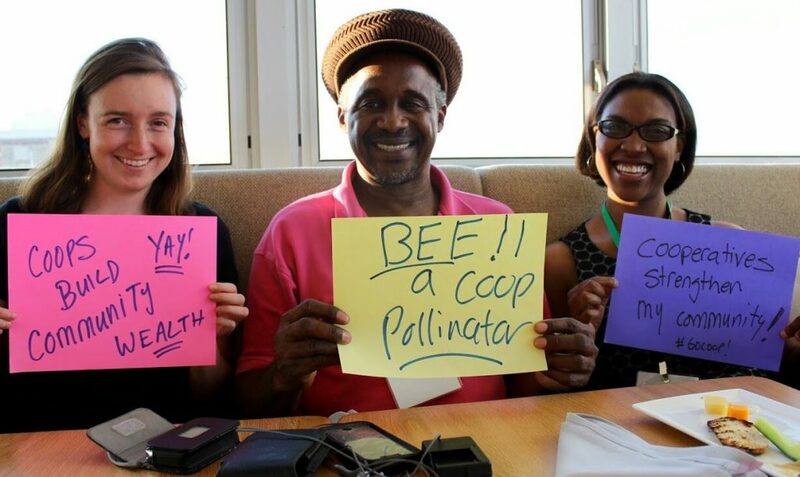 in agroecology from the University of Wisconsin-Madison and bachelor’s degrees in biology, French, and environmental studies from Pacific Lutheran University in Tacoma, Washington. 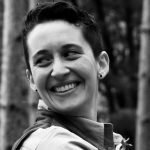 Nat (they/them) has been an educator for over a decade, working with diverse groups of all ages in outdoor education, traveling education, and cooperative education programs. 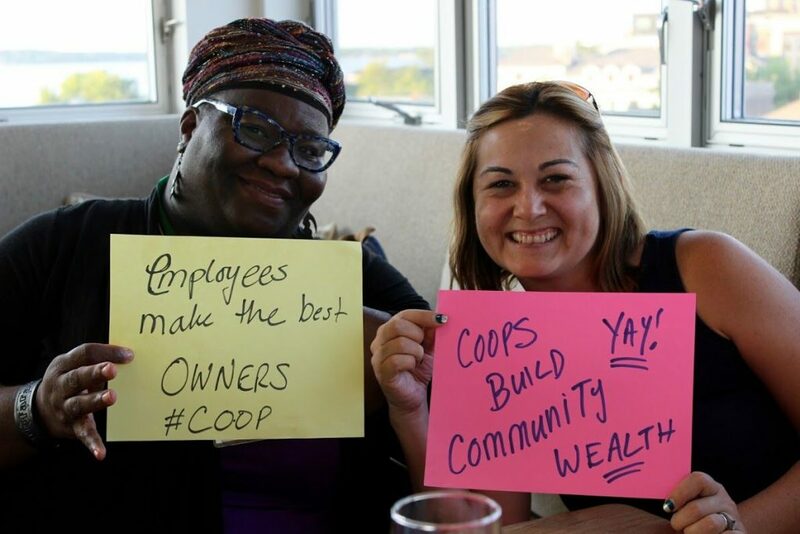 They have been spreading the good word about cooperatives for over five years, through trips, trainings, and the USA Cooperative Youth Council board. 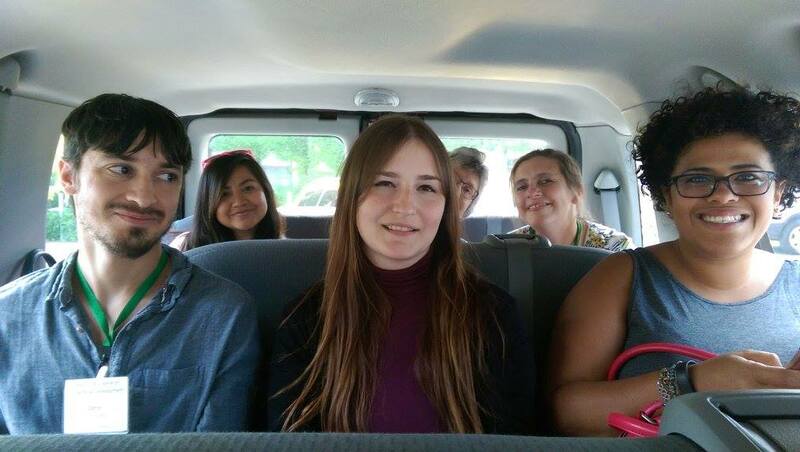 Nat is currently working as the Director of Programs for the Field Academy, a summer traveling program for high school students. In their work, as in their life, Nat emphasizes democratic group process, youth empowerment, and play. When they’re not educating, Nat loves to play guitar, ride their bike, and plan elaborate birthday parties. Roodline Volcy is the Contracts Manager at the Democracy at Work Institute. Roodline was born in Haiti and emigrated to Florida to join her family in the early 90s. She attended Salem College in North Carolina where she studied International Relations and Race & Ethnicity Studies. She has traveled to the Dominican Republic, Mexico, and Haiti working as a translator for speakers of English, Haitian Kreyol and Spanish. Professionally, she has held positions at the Center for Creative Leadership and the American Institute of CPAs where she managed both on-site trainings as well as national events. Within her own community, she is the Board Chair and member of the Renaissance Cooperative Community in Greensboro, NC. 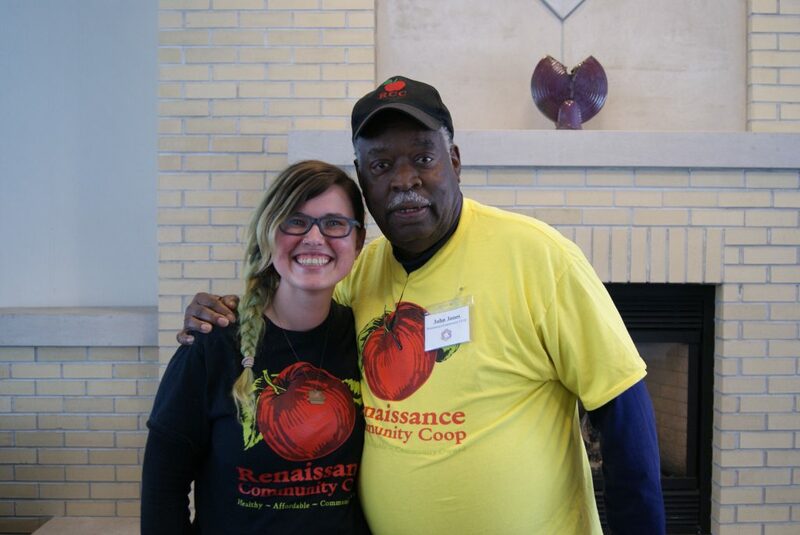 Anne Reynolds retired in 2018 from her position as the Executive Director of the University of Wisconsin Center for Cooperatives, where she led the Center’s outreach, education and development program. She is currently doing consulting on cooperatives and is an active volunteer in her community. 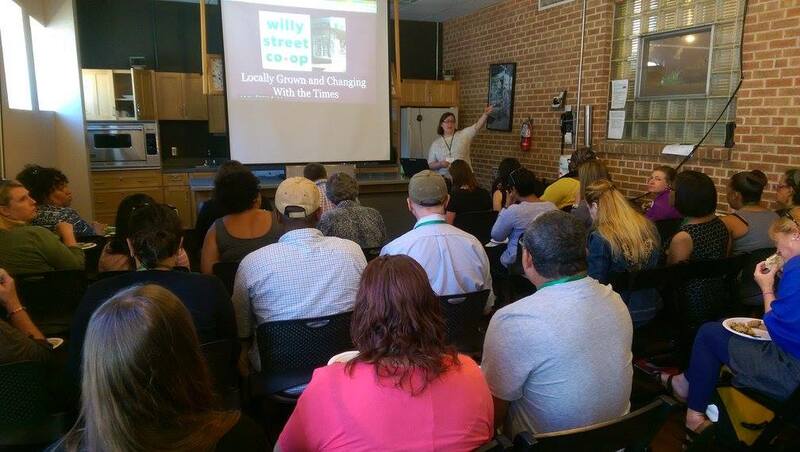 Anne has worked with numerous organizations on strategic planning, fund-raising, organizational development and community organizing. Anne serves on several boards, including the Ralph Morris Foundation, Shared Capital Cooperative (a community development finance institution),350 Madison, and the Madison Public Market Foundation. Before joining the Center for Cooperatives, she worked at the Credit Union National Association (CUNA). $1400, includes tuition and food*. Transit and lodging are not included. The deadline for applying for a scholarship from CooperationWorks has passed. Many thanks to CoBank for supporting the program through these scholarships! Scholarships may be available through the Ralph K. Morris Foundation Cooperative Leadership Fund. Please visit their website at www.ralphkmorrisfoundation.org for more information. *Food will be provided for breakfast and lunch Monday-Thursday, as well as dinner Monday-Wednesday. 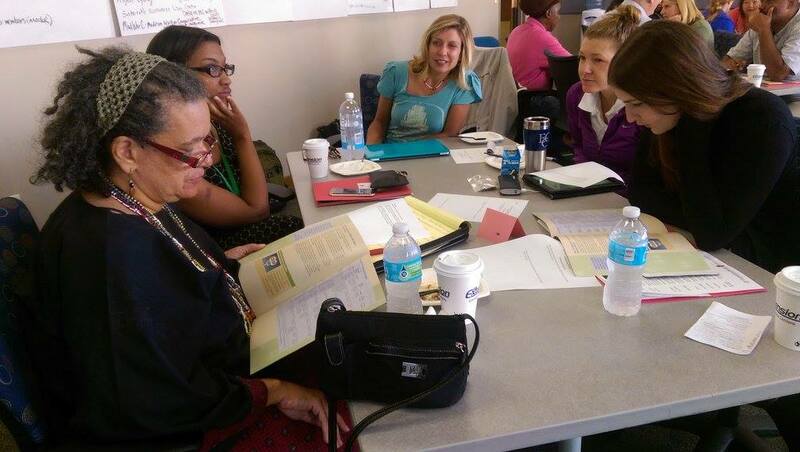 Toolkit Implementation (formerly Session 2) builds upon the concepts and skills developed in Building Blocks and prompts participants to use these in interactive, hands-on, case studies. This session will dive deeper into topics like feasibility, explore a wider array of business planning tools, include more information and resources for later stages of business development, and put more emphasis on the field of cooperative development and the participants’ role in it. Toolkit Implementation includes a tour to a co-op development centers and other institutions that support cooperative development. 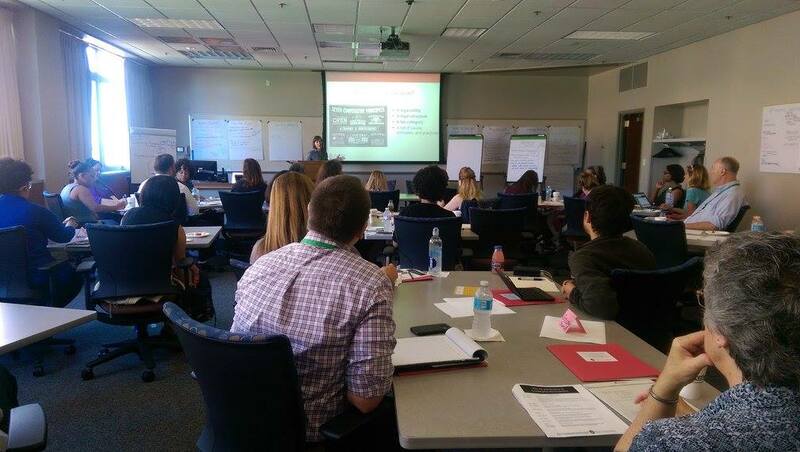 Check out this sample agenda to get a better sense of what this training entails. Registration closes Friday, September 28th! Need financial assistance? Apply for a scholarship using this form by September 7th, 2018. 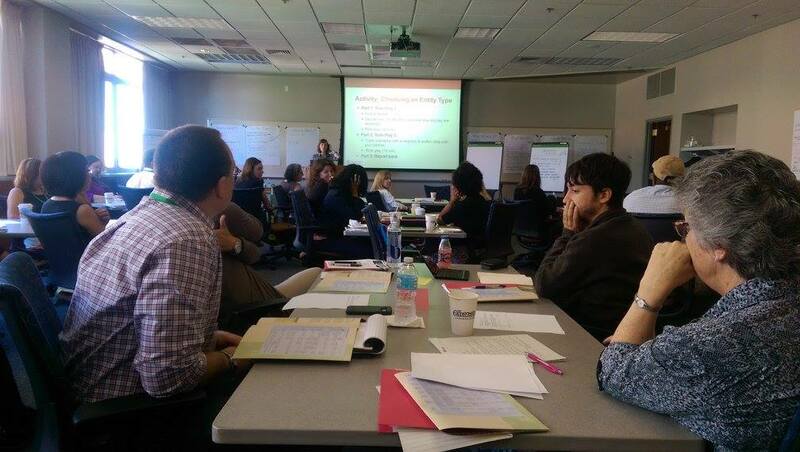 Toolkit Implementation will be held October 29th – November 1st in Madison, WI! You can register for this training here. CooperationWorks has set up a room block with The Graduate. Participants can reserve a room October 28th -November 1st for $149/night. Use this link to book your room today! We also have a room block with the Lowell Center across the street from the Graduate for $115/night. A link for those rooms is coming soon. 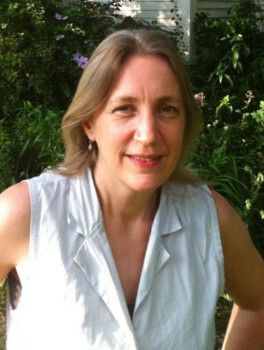 Anne Reynolds is the former Executive Director of the University of Wisconsin Center for Cooperatives. She develops courses, conferences and educational programs at the Center, and has led numerous workshops on board leadership, board roles and responsibilities and strategic planning. Her areas of interest include governance, member loyalty, business structure and innovative uses of the cooperative model. 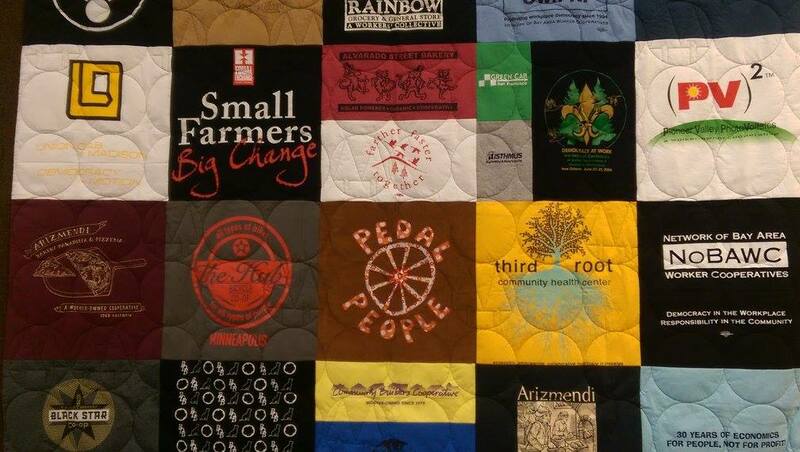 She has worked with cooperatives in all sectors, including agriculture, food, energy, purchasing and worker-owned. Anne serves on several boards, including The Cooperative Foundation and Shared Capital Cooperative. Before joining the Center for Cooperatives, she worked at the Credit Union National Association (CUNA). 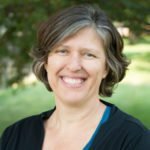 Courtney Berner is the Executive Director of the University of Wisconsin Center for Cooperatives where she provides technical assistance and counsel to existing and start-up cooperatives and to business owners interested in exploring conversion to cooperative ownership. 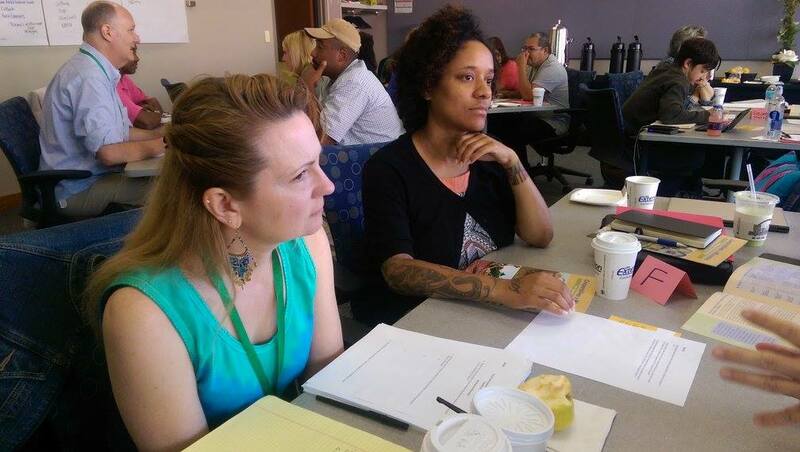 Courtney writes and speaks frequently on the co-op business model and recently co-authored Successful Cooperative Ownership Transitions: Case Studies and Key Factors for Success in the Conversion of Privately Held Businesses to Worker Cooperatives with the Democracy At Work Institute. 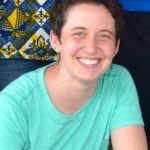 Courtney has research, development, and outreach experience in a range of issues related to food systems, community economic development, and the cooperative business model. Prior to earning an M.S. in agroecology from the University of Wisconsin-Madison, she spent five years at the Worldwatch. Margaret Bau has been a Cooperative Development Specialist with USDA Rural Development for nearly 20 years assisting in the formation of over two dozen Wisconsin cooperatives in a variety of industries from health care, local foods to senior housing, nonprofits and forest management. Ms. Bau developed an interest in cooperatives while organizing a rural women’s income generating project as a Peace Corps volunteer in Costa Rica. Ms. Bau earned a master’s degree in economic & community development from the University of Minnesota and a bachelor’s degree in psychology from Carroll College. 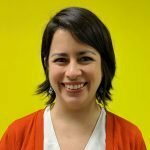 In her quest to examine how other cultures implement co-op development strategies, she traveled to Italy, Argentina, Spain, and Quebec, Canada. Ms. Bau was recognized for “outstanding contribution to cooperative education and training” by the Association of Cooperative Educators and by the Northcountry Cooperative Development Fund who awarded Ms. Bau the Cooperative Service Award in recognition for her tireless efforts towards co-op development. 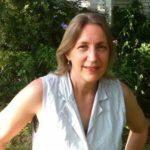 Margaret Lund is an independent consultant specializing in community development finance and shared ownership strategies. Her clients includes dozens of cooperative development organizations, co-ops and Community Development Financial Institutions (CDFIs). 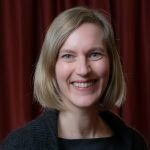 Prior to launching her consulting practice in 2008, Ms. Lund spent 16 years as the Executive Director of the Northcountry Cooperative Development Fund, a CDFI lending to cooperatives of all sectors. Ms. Lund is a past board member of the National Cooperative Business Association where she chaired the Cooperative Development and the International Development committees as well as a national task force on cooperative capital formation. She also served on the board of Health Partners, the largest consumer-governed healthcare organization in the U.S. Ms. Lund has been featured as a speaker, trainer and panelist for a wide range of organizations including the Opportunity Finance Network, the National Credit Union Administration, the National Association of Housing Cooperatives, the Consumer Cooperative Managers Association, and the U.S. Federation of Worker Cooperatives. Nat has been an educator for over a decade, working with diverse groups of all ages in outdoor education, traveling education, and cooperative education programs. 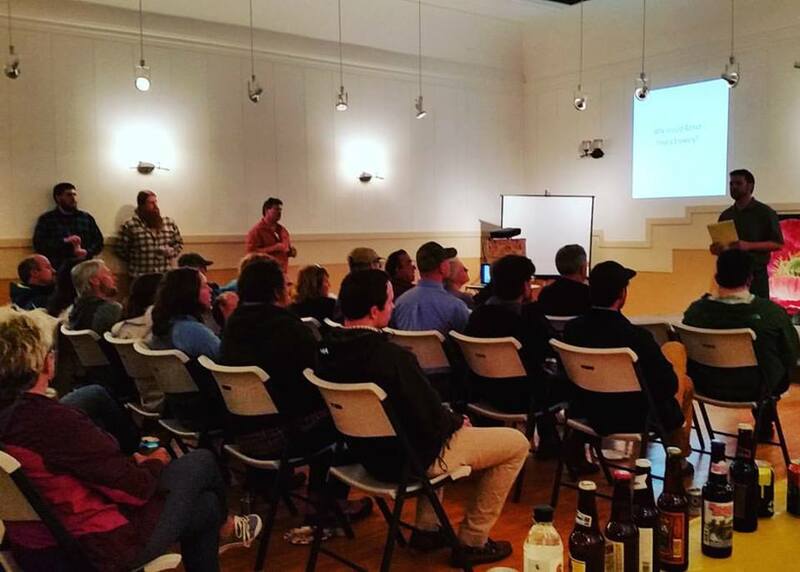 They have been spreading the good word about cooperatives for nearly four years, through trips, trainings, and the USA Cooperative Youth Council board. 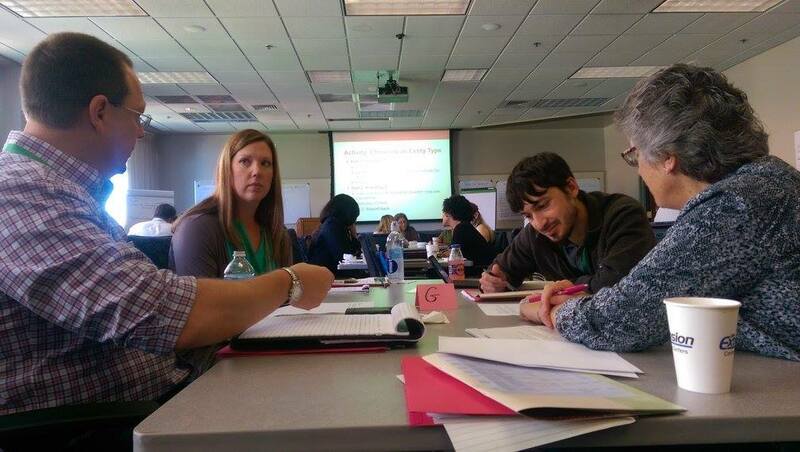 Nat is currently working as a paraprofessional in Minneapolis Public Schools and pursuing their teaching licensure. In their work, as in their life, Nat emphasizes democratic group process, youth empowerment, and play. When they’re not educating, Nat can be found working with their partner on their shared home, riding a bike, or playing fetch with their puppy, Granger. 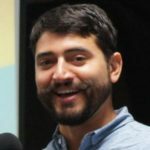 Ricardo coordinates Sustainable Economies Law Center’s education, research, advocacy, and advice for equitable, democratic enterprises as the center’s Cooperatives Program Director. 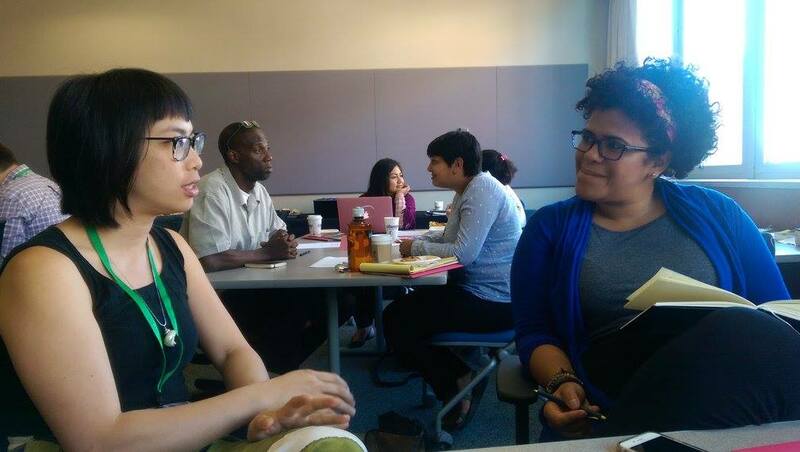 Programs and projects include the Worker Coop Academy, Co-opLaw.org, policy advocacy at the regional and state level, building a cooperative support ecosystem, and much more! 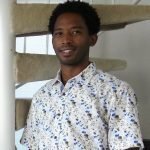 Previously, Ricardo worked for the Peace Corps in Zambia and then with Our Place Housing Solutions coordinating homeless rehousing and eviction prevention services in southern Los Angeles county. Ricardo enjoys bodyboarding, cycling, traveling, and the ocean breeze. He is deeply committed to family, friends, and community. Christina is the Executive Director of Shared Capital. $1400, includes tuition and food. Transit and lodging are not included. 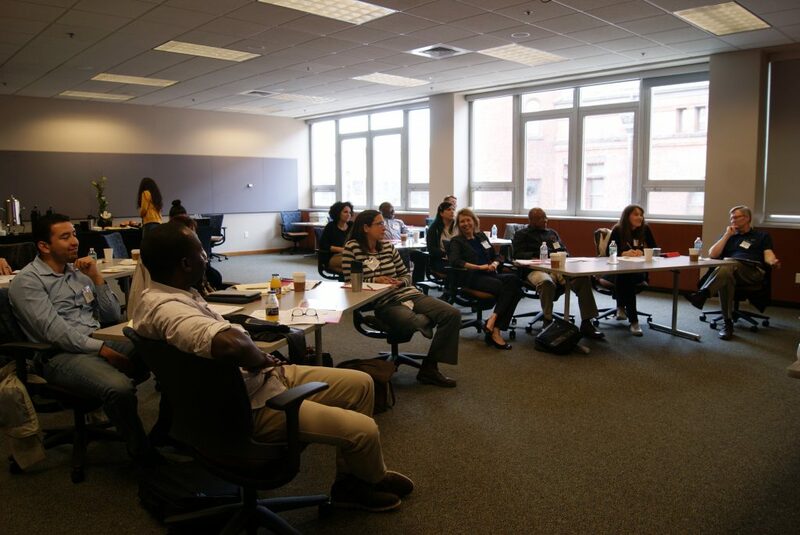 Finance Fundamentals (formerly Session 3) is a five-day, webinar-based training that gives participants hands-on experience building their own Excel workbook to determine the feasibility of a start-up co-op. This training requires some knowledge of Excel (and registration comes with a free, two-hour introduction to Excel prior to the training) and will build participants’ knowledge of the program. Finance Fundamentals requires nightly homework assignments as well as a final exam. This intensive session demands participants learn and utilize practical skills for assessing feasibility and determining success factors for new cooperatives. Check out a sample agenda. Finance Fundamentals will be offered February 4-8th with a 2-hour Excel Bootcamp offered on February 1st. Thomas A. Beckett. Executive Director Thomas Beckett has for most of his career worked as an attorney serving the needs of small and startup businesses. He has been professionally focused on cooperatives for the past ten years. He has completed and is certified by the CooperationWorks! 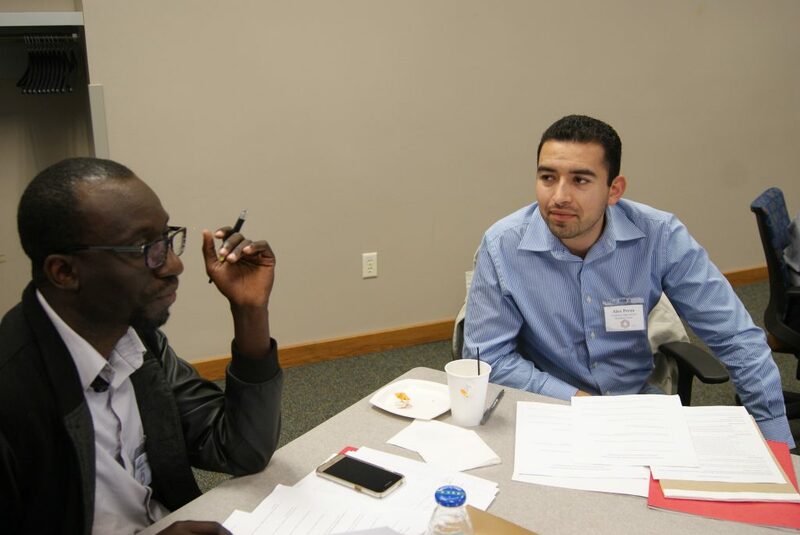 Cooperative Business Development Training Program and is certified to present the FastTrac TechVenture program, the Kauffman Foundation’s entrepreneurial training curriculum. 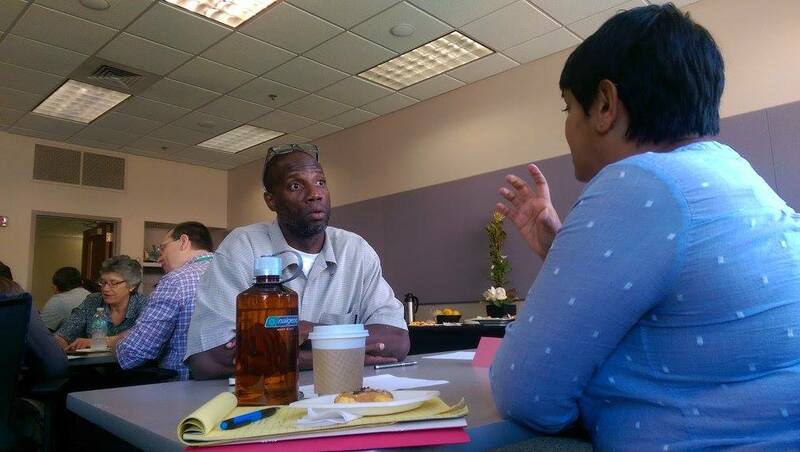 He also provides business & legal education and guidance to cooperatives throughout North Carolina and the South. 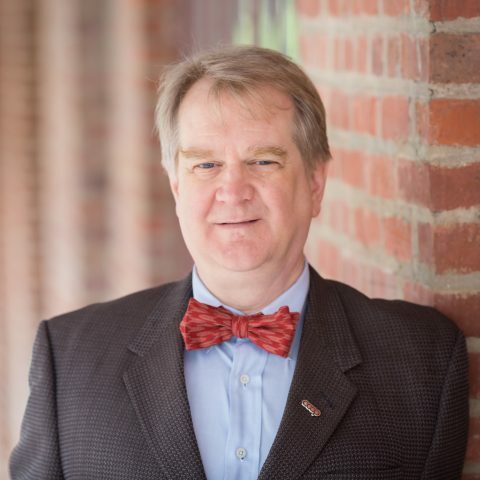 He has taught Business Law at Warren Wilson College He has significant experience working with cooperatives in the region, including worker, consumer, and agricultural startups, as well as nonprofits and other agricultural enterprises. Beckett currently serves on the Board of Directors of Shared Capital Cooperative Development Fund and CooperationWorks. He co-founded and continues as a steering committee member for the Cooperative Professionals Guild. He received a Bachelor of Arts degree from Duke University and earned his law degree and later an MBA at the University of North Carolina. This week-long webinar-based training is $800. Cost includes and optional two-hour Excel training on Friday, November 30th.